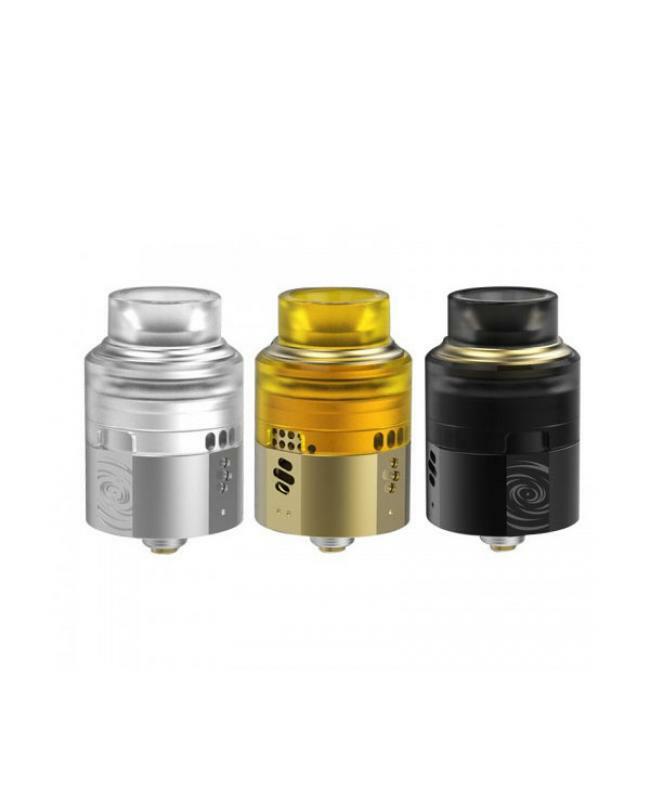 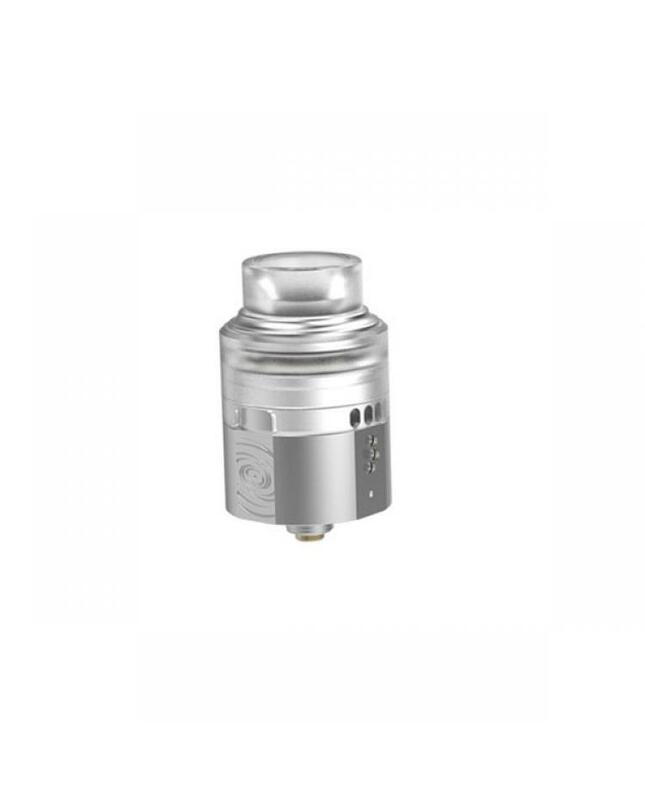 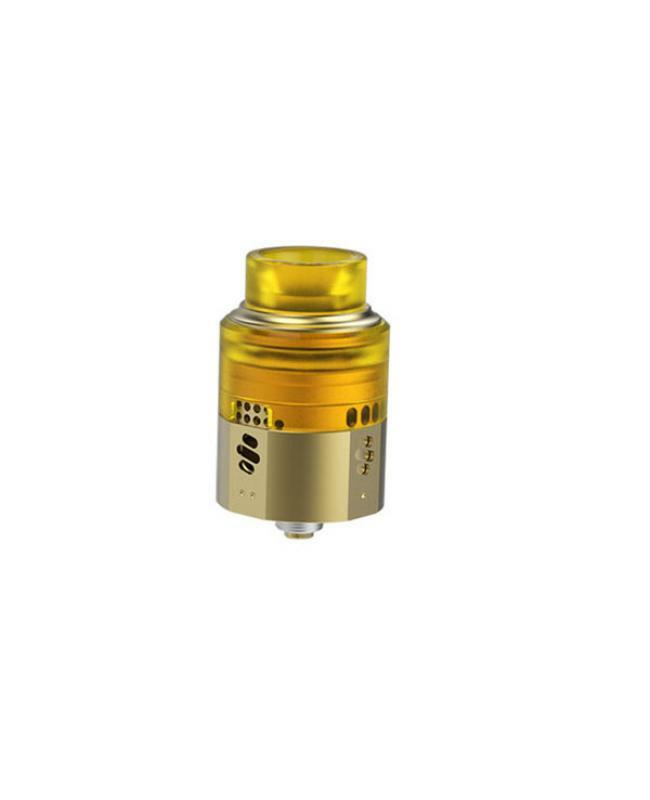 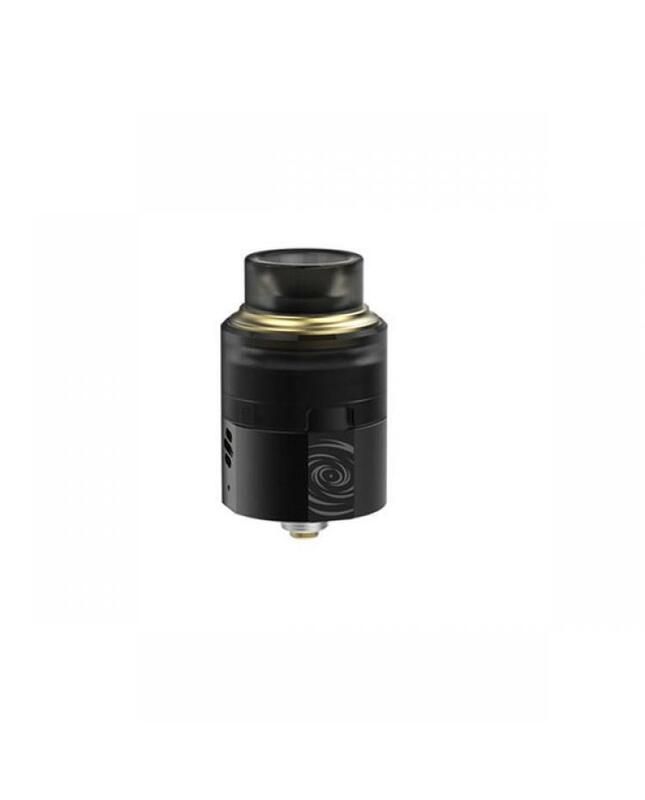 The vapefly wormhole BF RDA, made of high quality stainless steel and PMMA materials, 3 colors available. 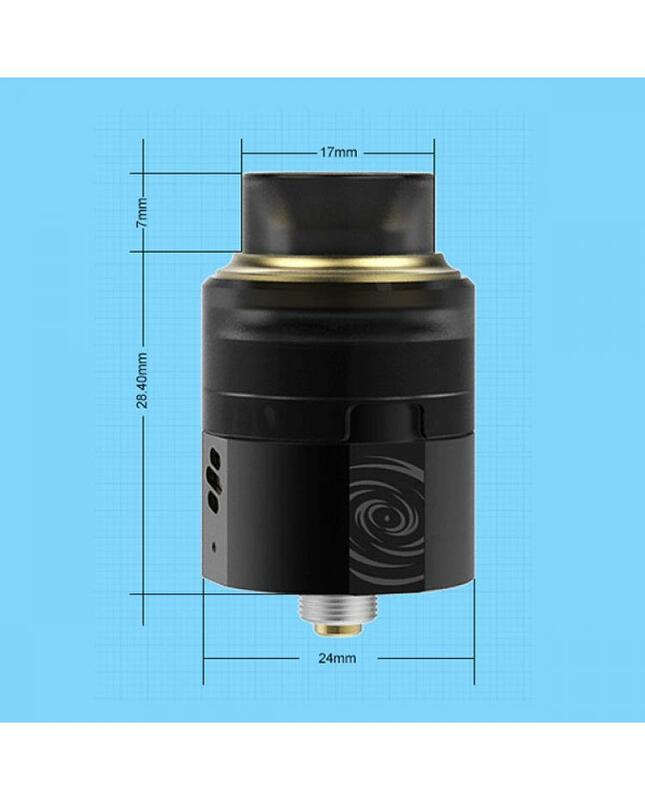 the new vapefly RDA with side and below airflow channel, airflow surrounding the coil to produce outstanding flavor and large clouds. 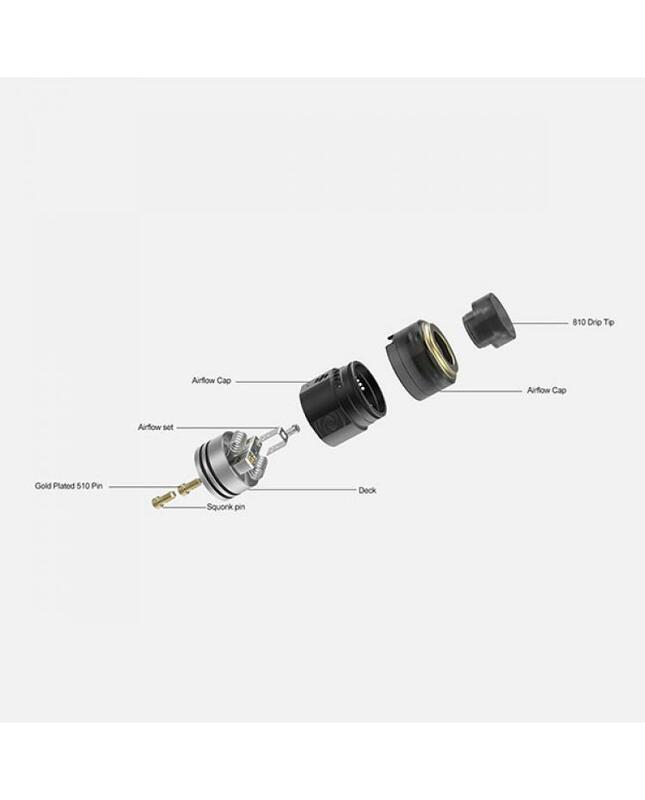 there are various levels to adjust airflow for both dual coils and single coil, the large building deck supports single coil and dual coils, vapers can install the pre-built coils on it easily, the extra inner airflow adjusting clamps for more choice.